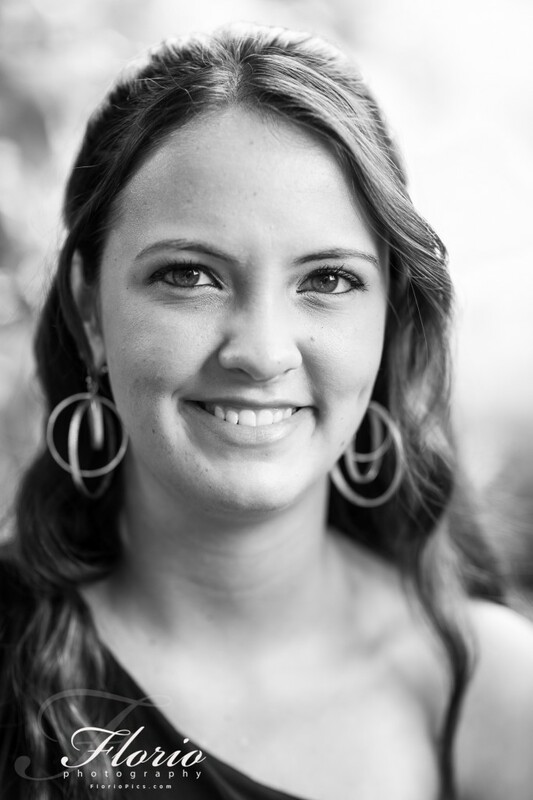 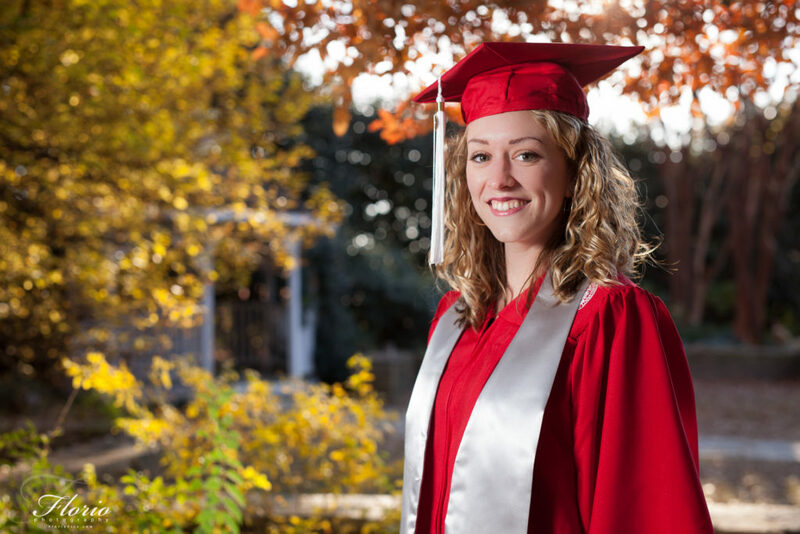 I had the pleasure of photographing Shelby for her Fall Graduation today. 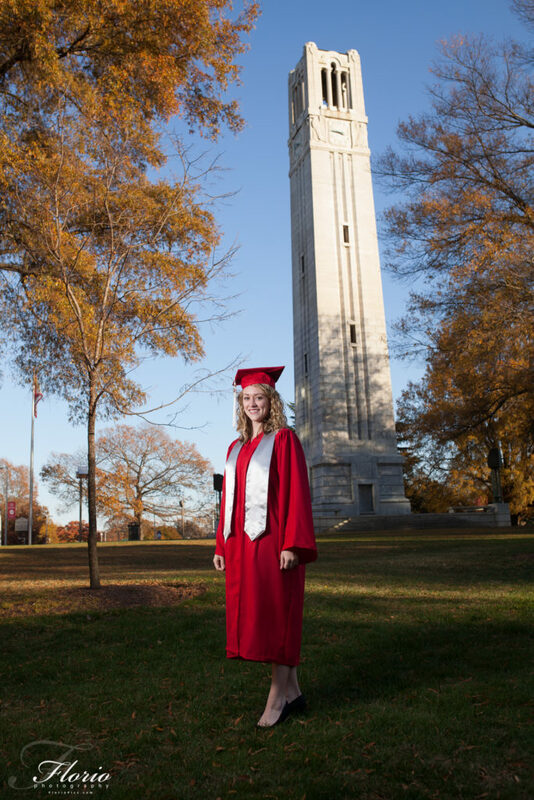 Congratulations to you and the rest of the Fall 2016 graduates! 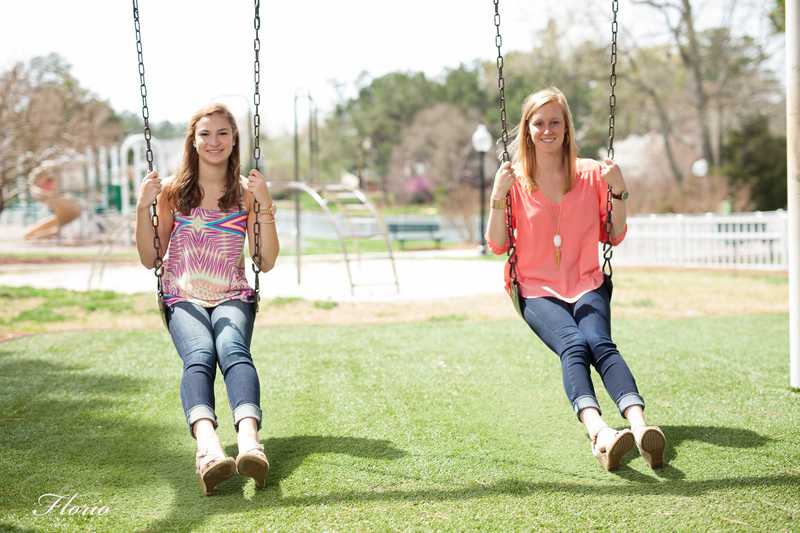 I had a great afternoon photographing two graduating seniors from the Green Hope High School in Cary, North Carolina today. 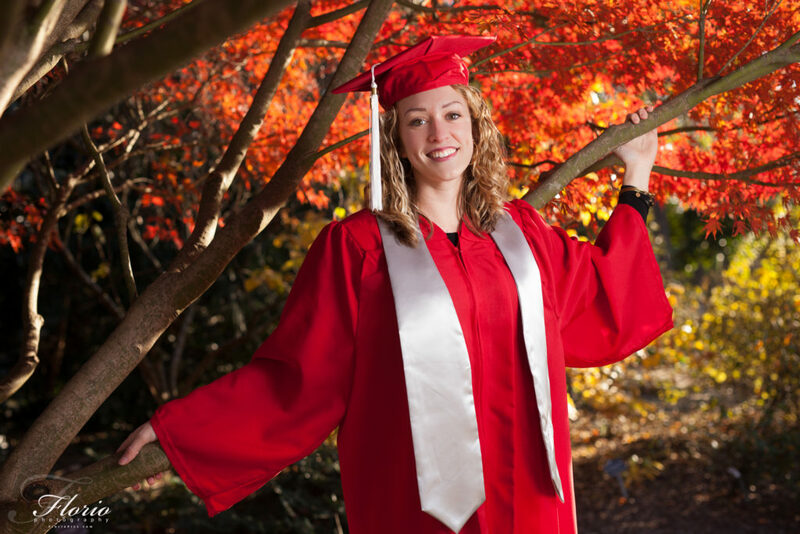 The Class of 2015 is almost done and I’m sure they are excited for the future! 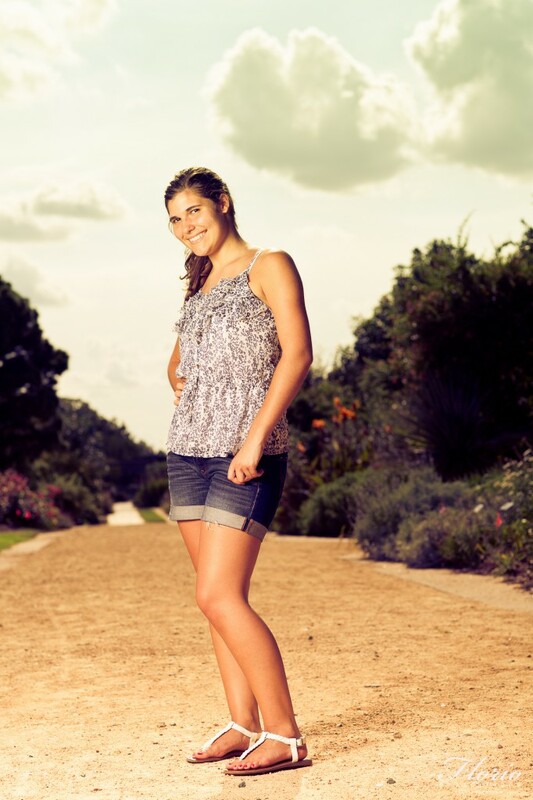 It was quite breezy out to say the least but that didn’t stop us from making some fun senior photos for them! 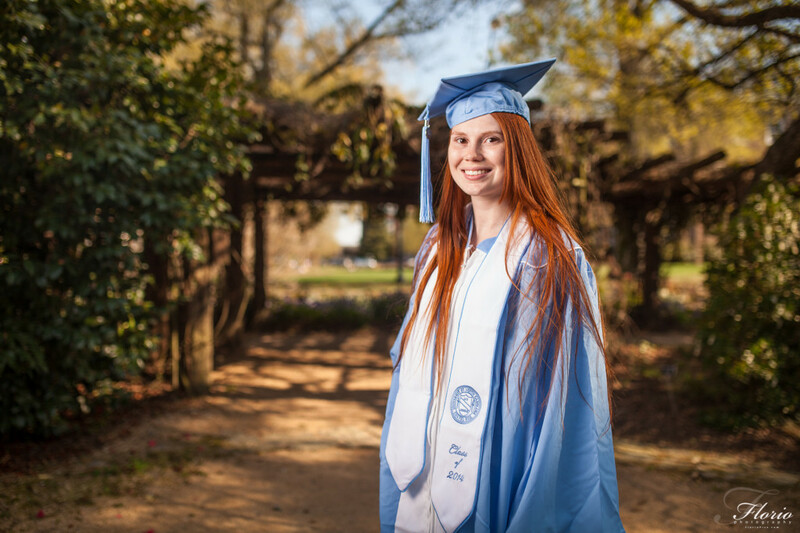 Congrats and best of luck in the future! 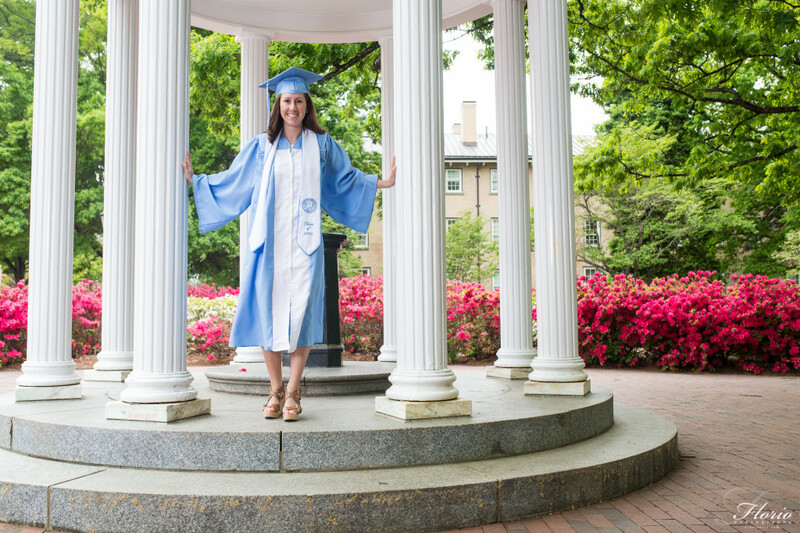 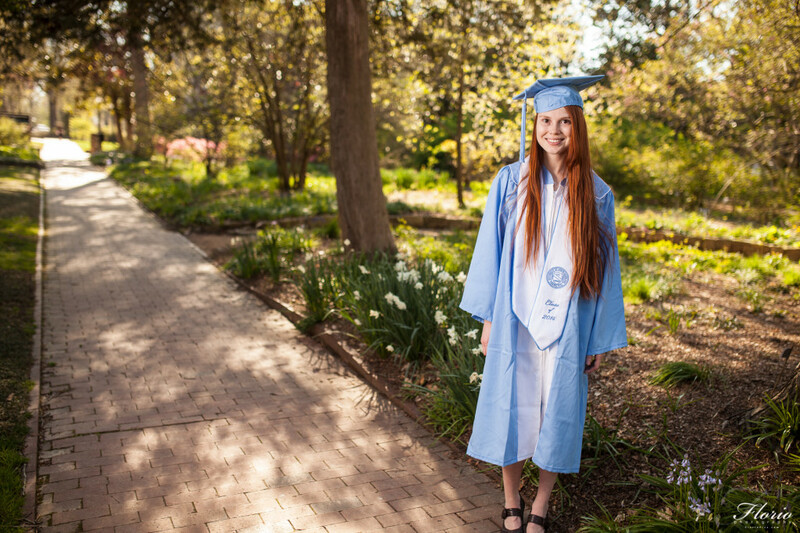 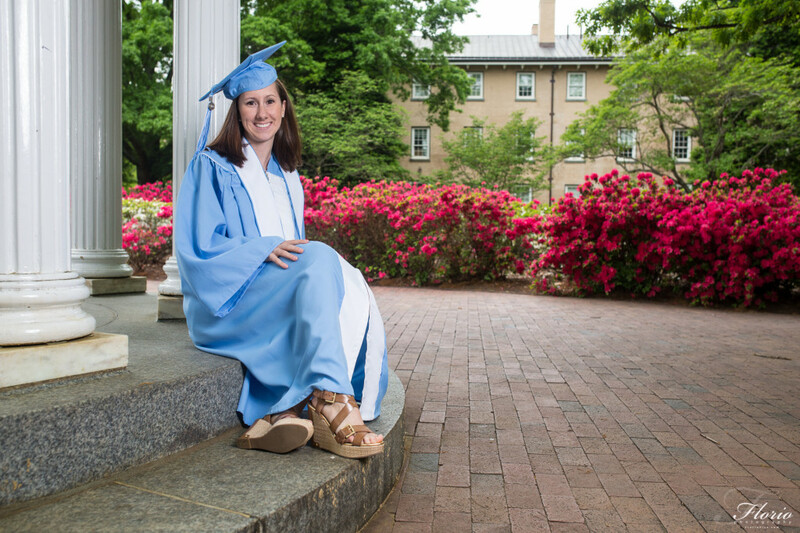 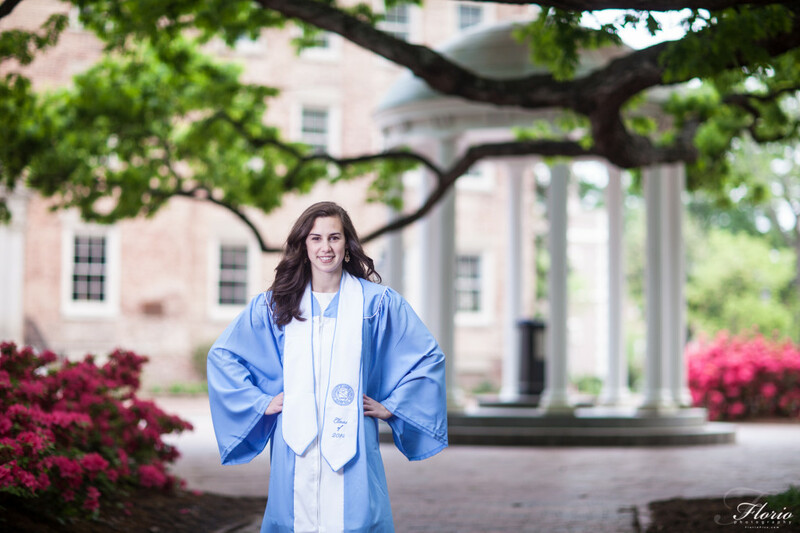 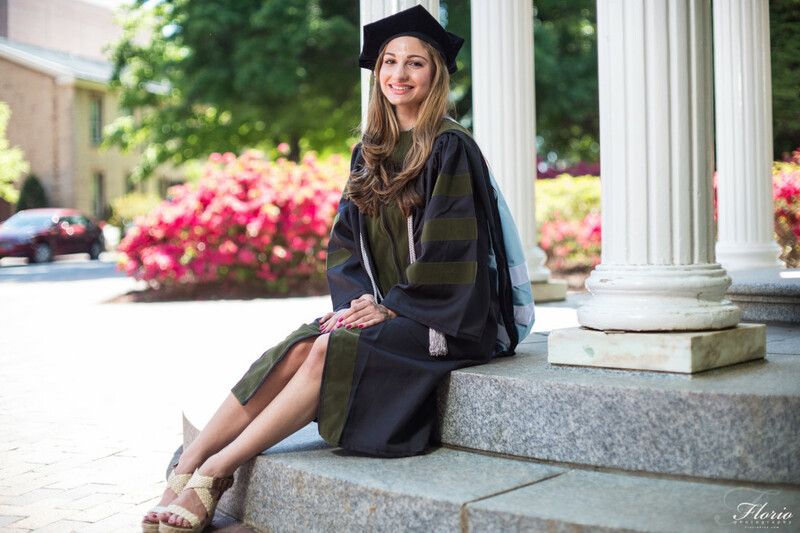 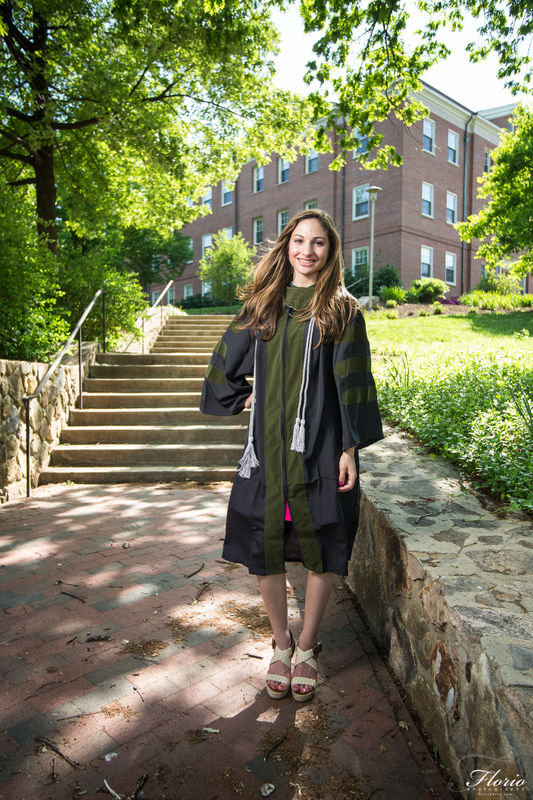 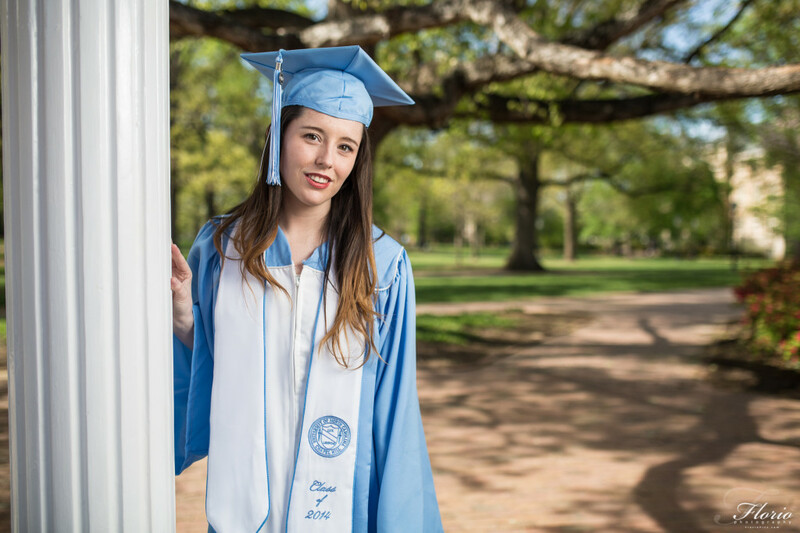 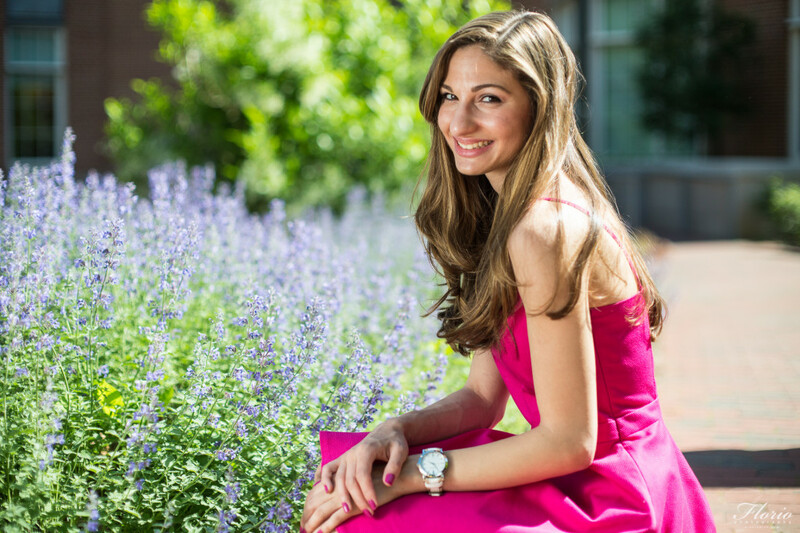 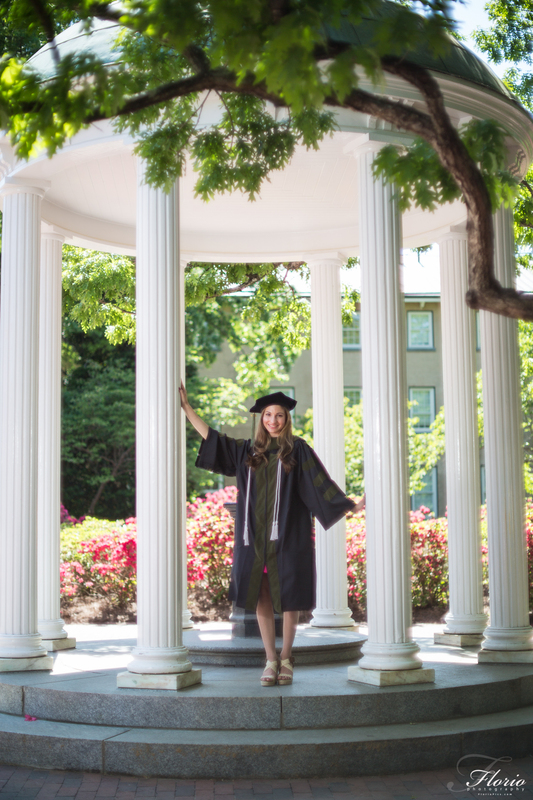 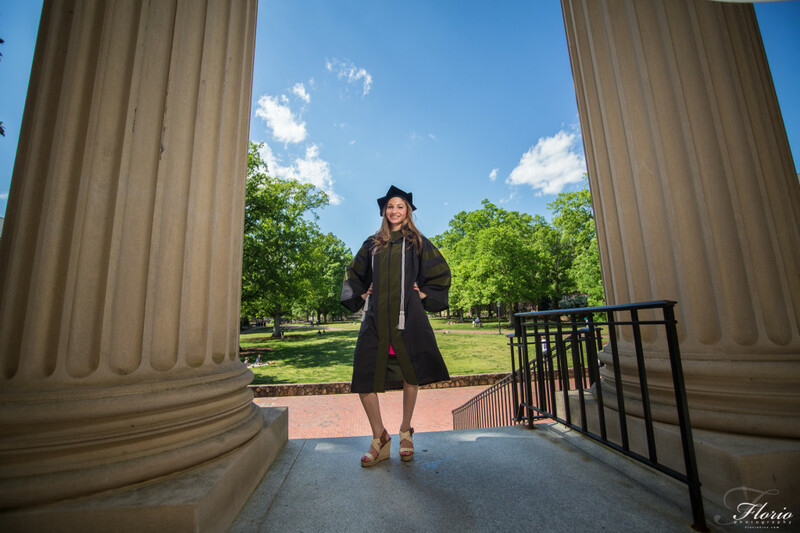 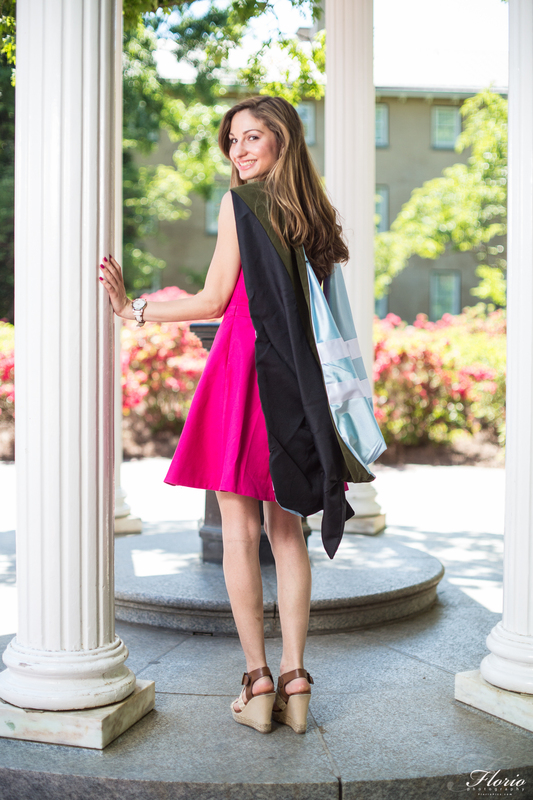 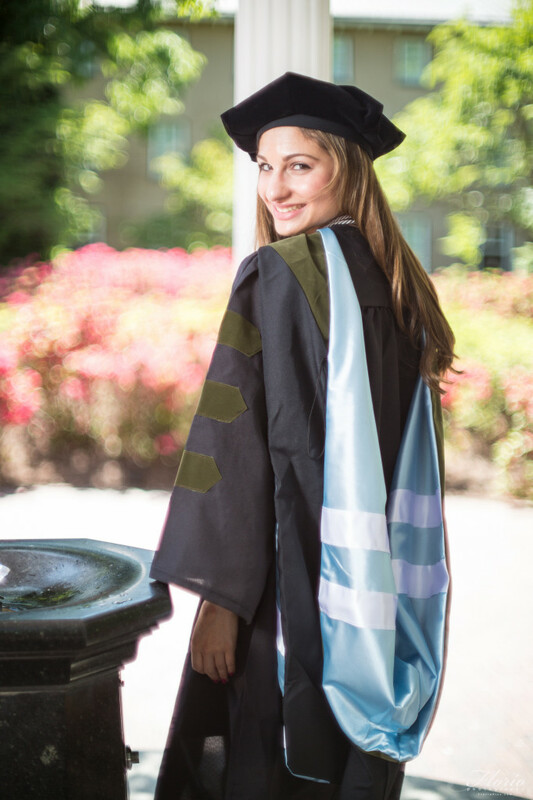 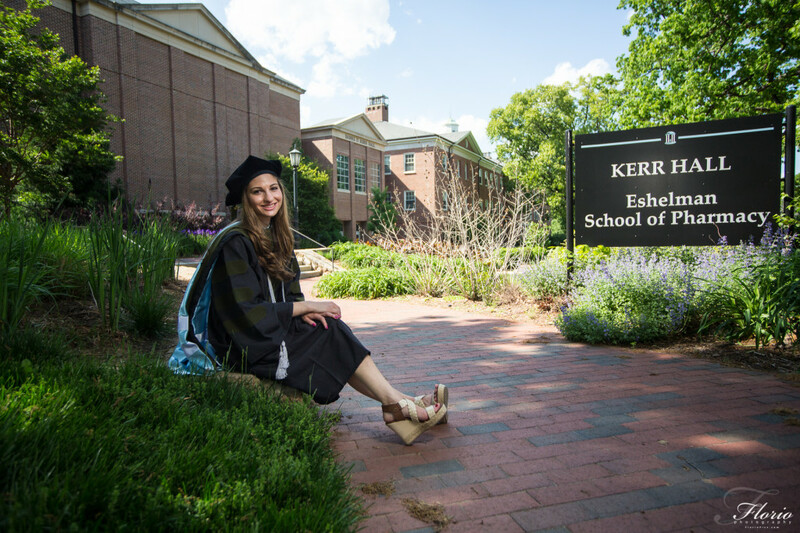 The UNC Chapel Hill campus was a beautiful background for my Graduation Photo session today. 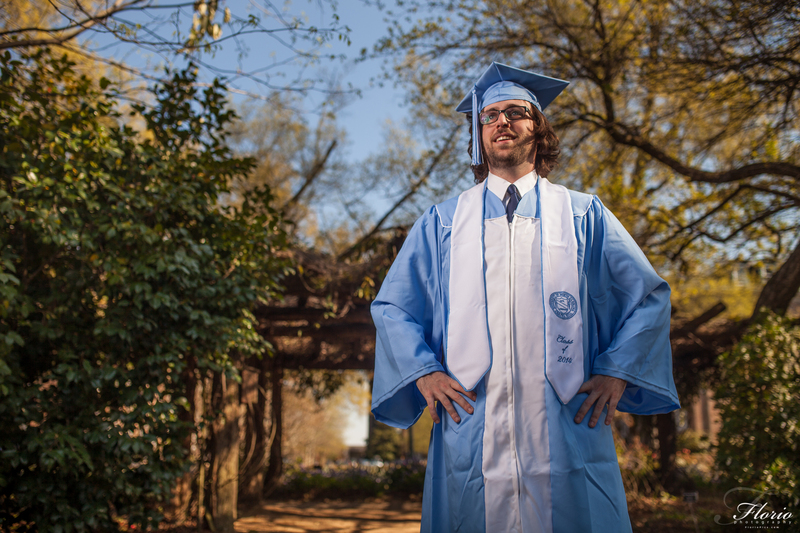 A Pharmacy PhD student hired me to shoot some senior portraits. We couldn’t have asked for more beautiful weather and the campus was just lovely today. 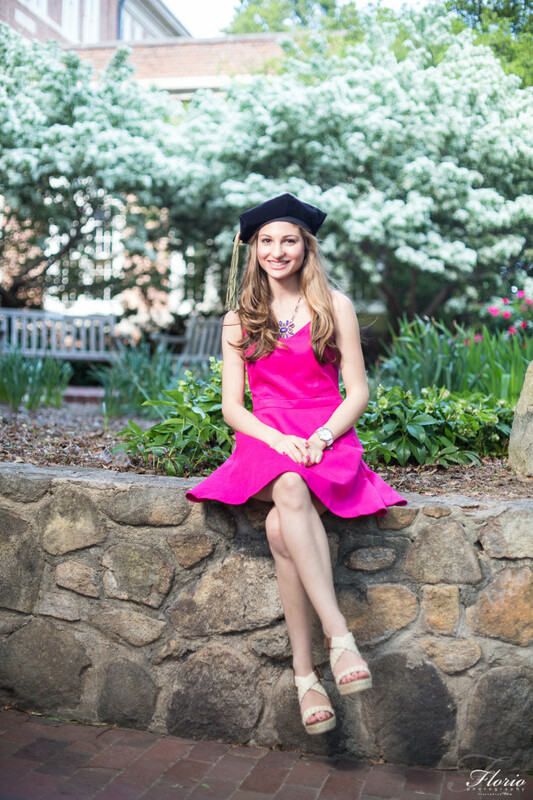 Congratulations on your graduation!!!! 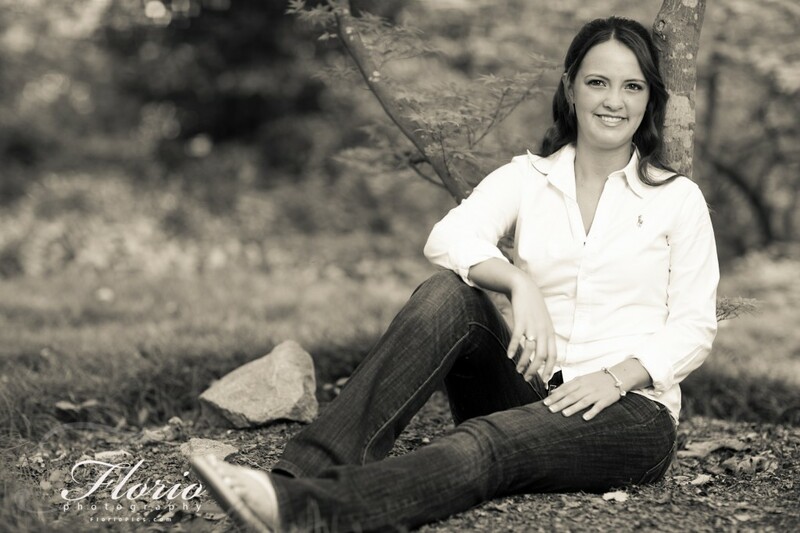 It is that time of the year, Many bookings for Senior Portraits. 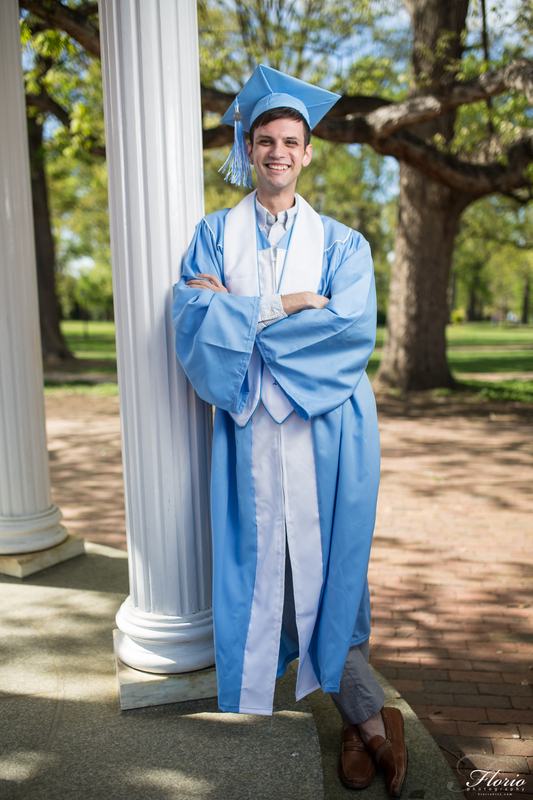 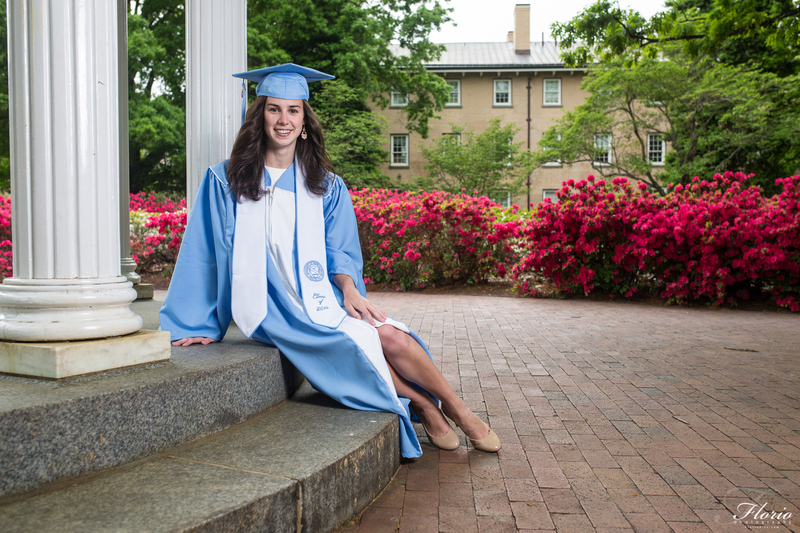 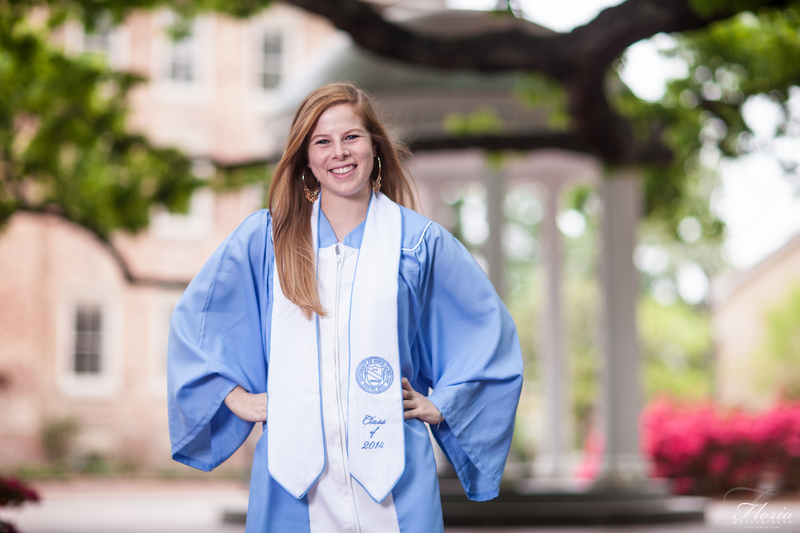 These are more UNC-CH Senior Pictures that I shot today. 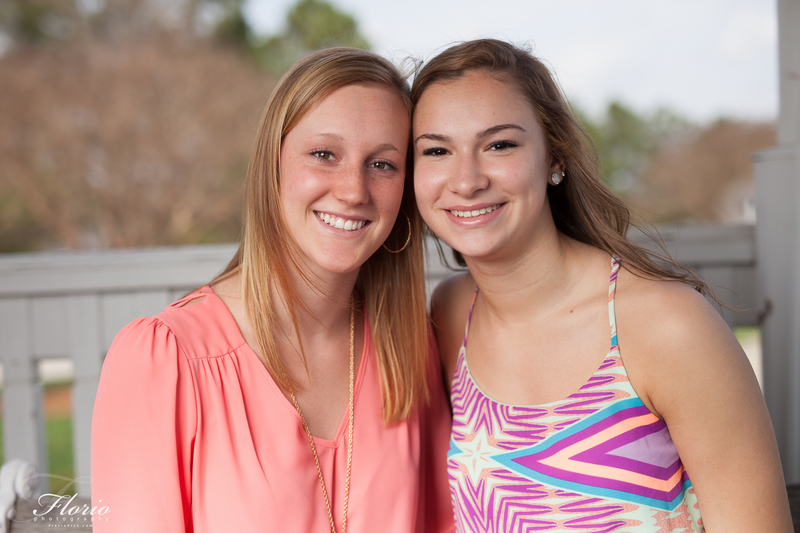 These young ladies are about to graduate as part of the class of 2014! 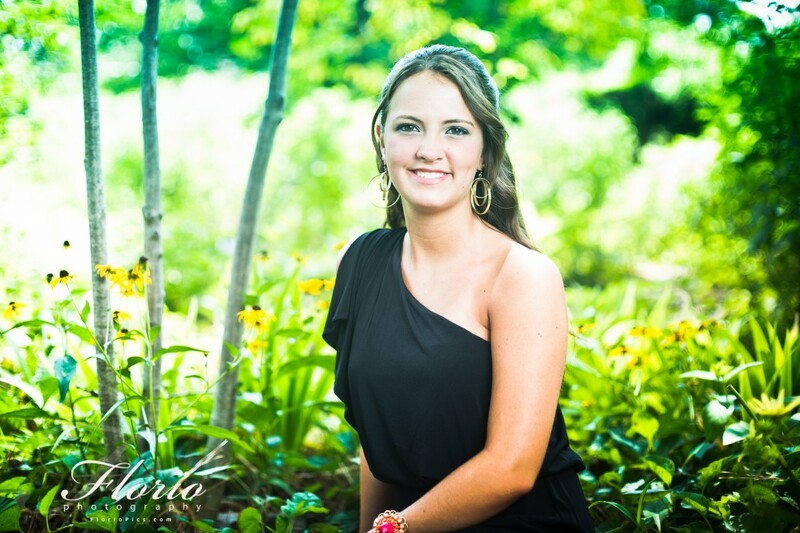 I had so much fun doing their photos today, and I was so glad that the rain stayed away long enough to get these in! 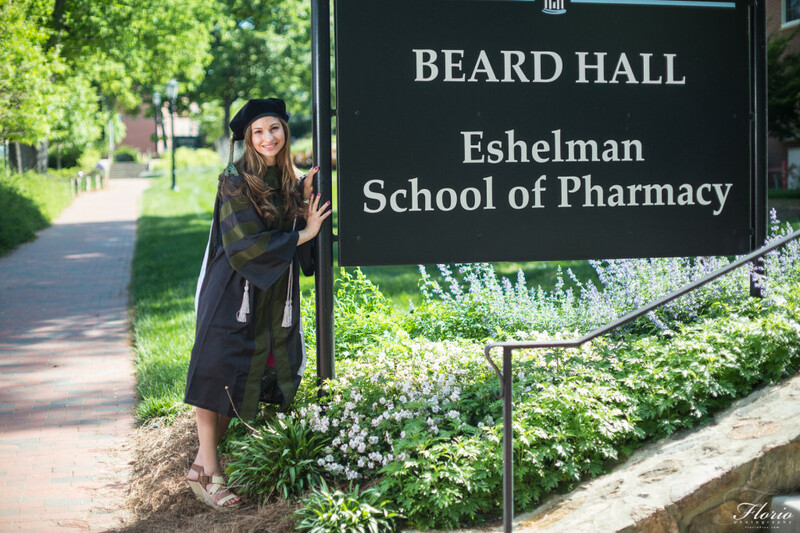 Congratulations and best wishes as you embark on your next life journey! This afternoon was the absolutely perfect day for Graduation Photos on the campus of UNC-Chapel Hill. 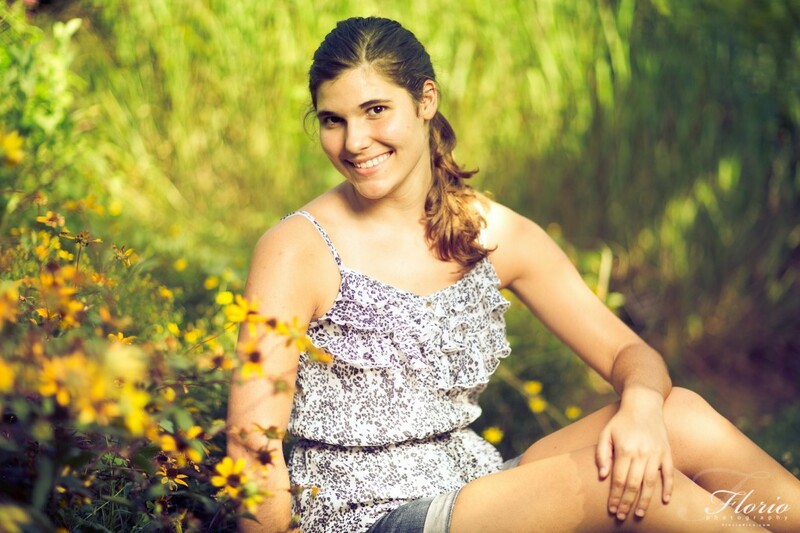 It was 64 degrees out and the flowers were blooming. 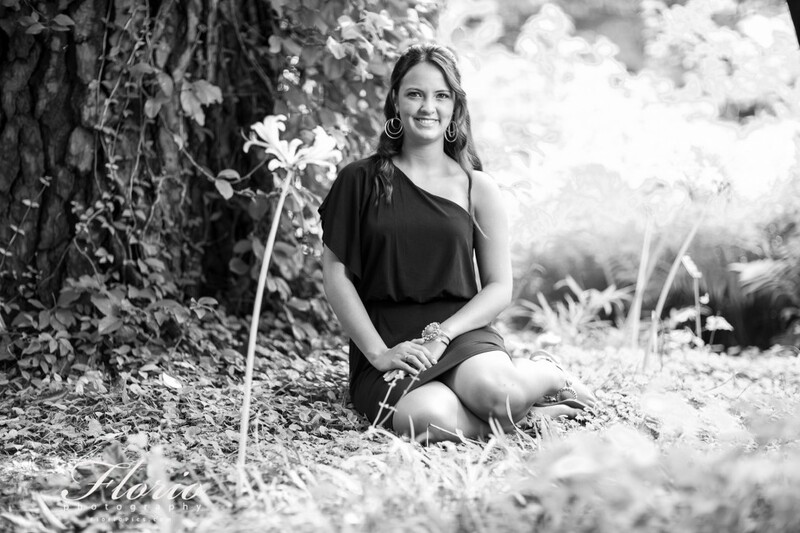 It was such a fun time shooting these members of the class of 2014. 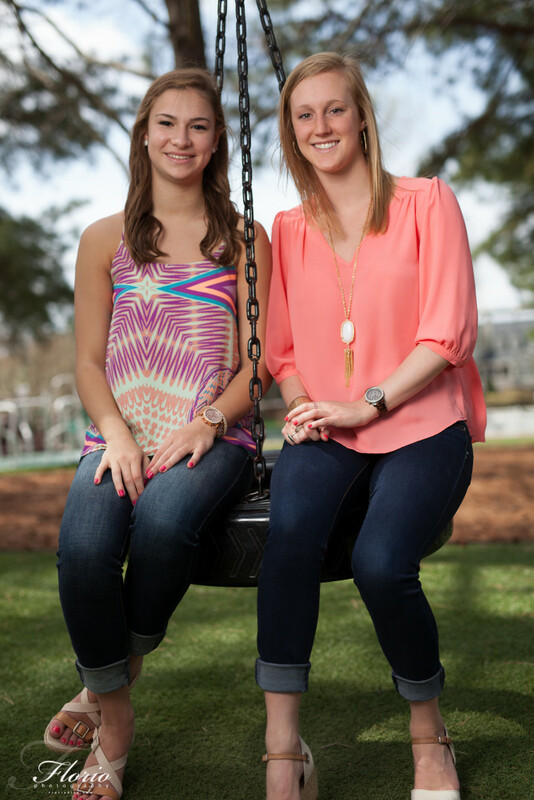 I know that they will be excited to be getting their diplomas on Mother’s Day next month. 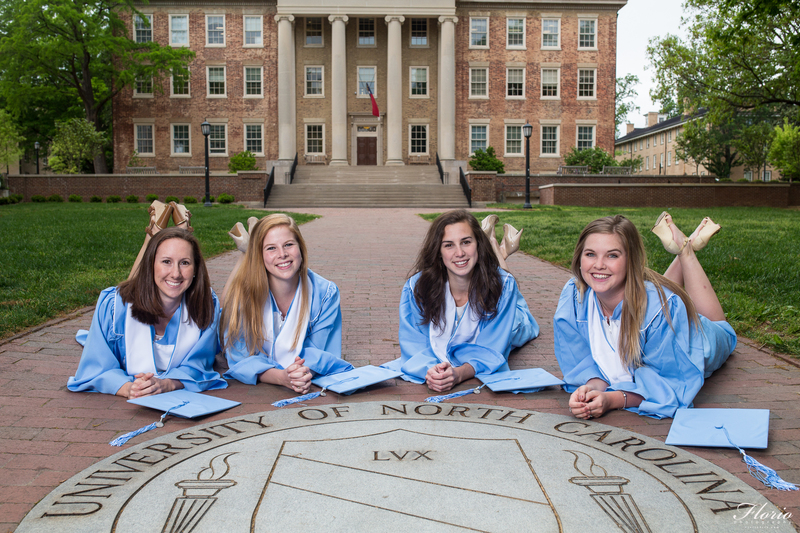 Best of luck to the entire class of 2014! 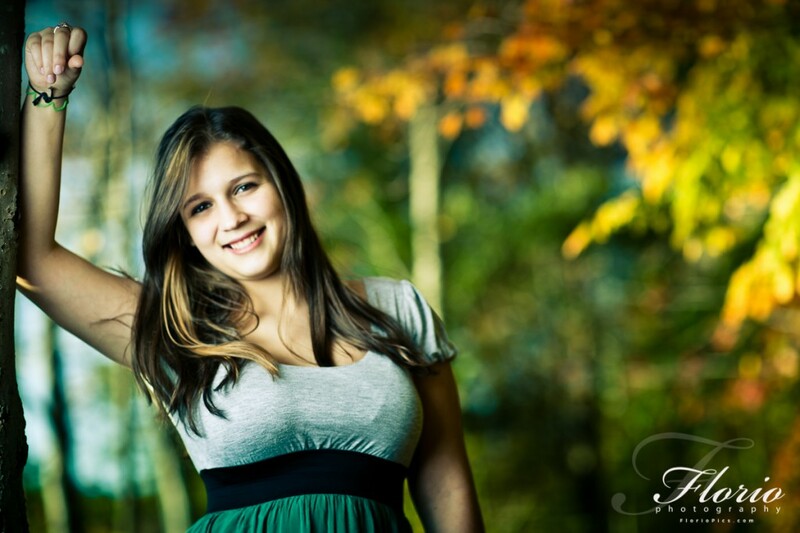 I can’t believe it’s that time of the year – Senior Portrait time. 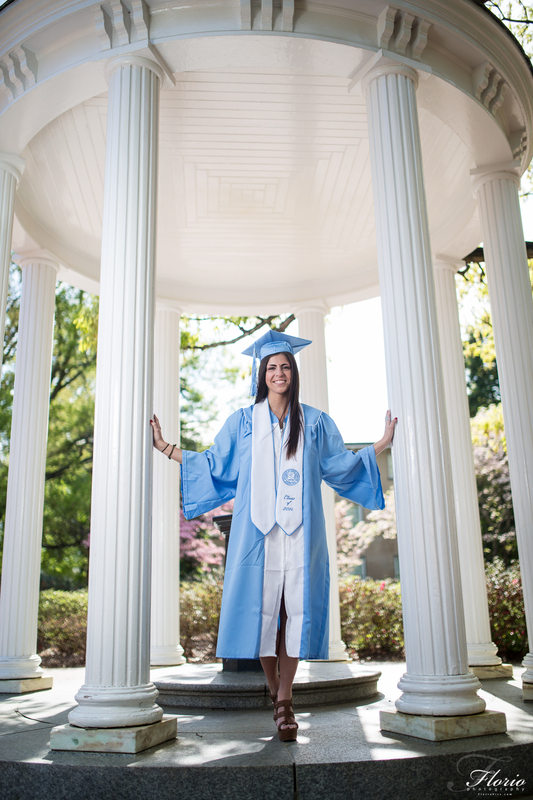 In just over a month, the class of 2014 will have their commencement. 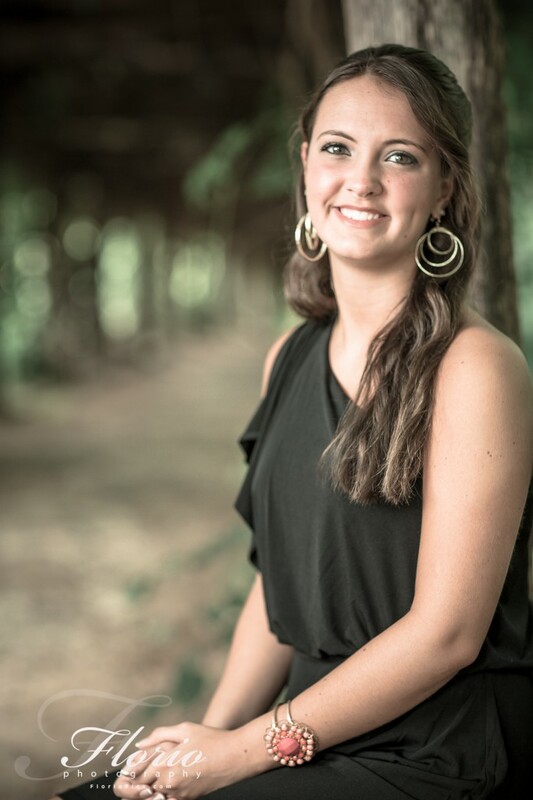 Today, I had the great privilege of shooting senior portraits for Jordan and Nick. 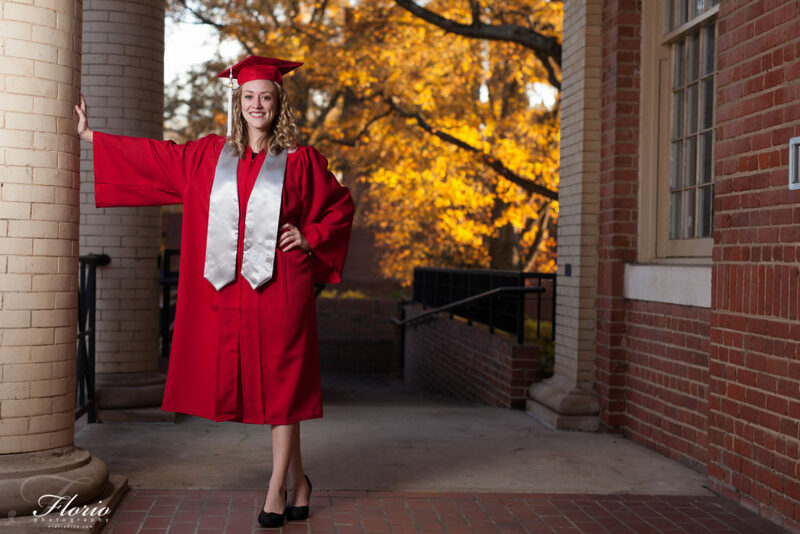 I hope they enjoy their senior portraits and will look back on them some day with fondness of their time at the University. 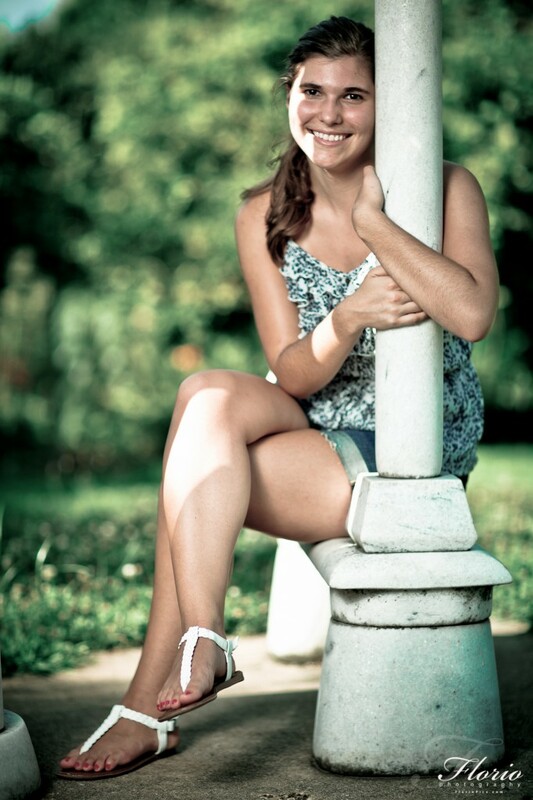 There’s still time for you to get your senior portraits done, contact me and get on my calendar! 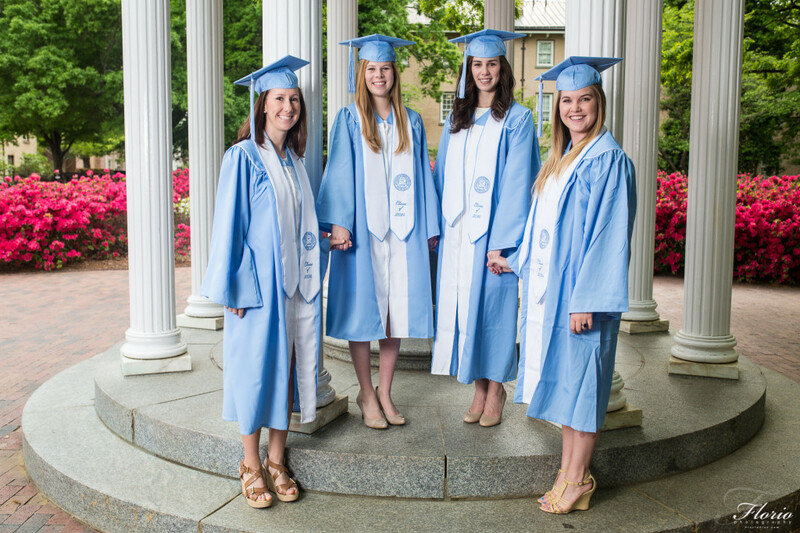 Best of luck, Class of 2014! 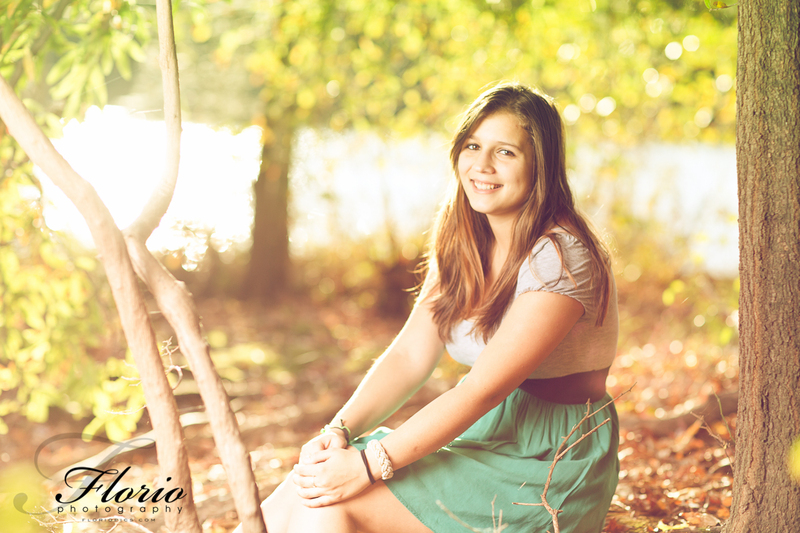 I had the pleasure of photographing Marisa’s Senior Portraits. 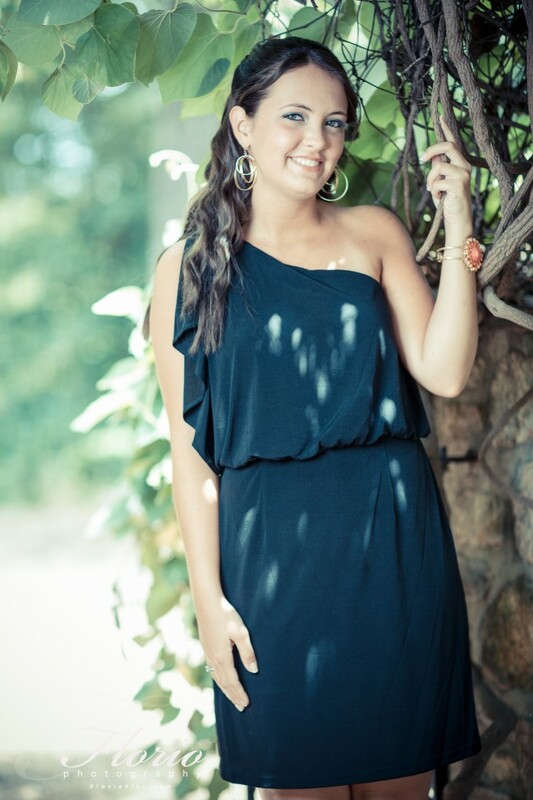 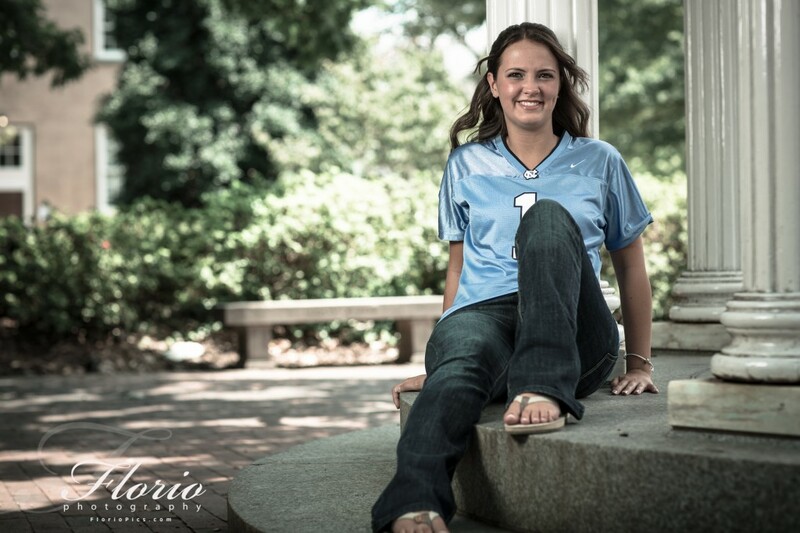 Marisa is a Senior (Class of 2013) at Apex High School in Apex, NC. 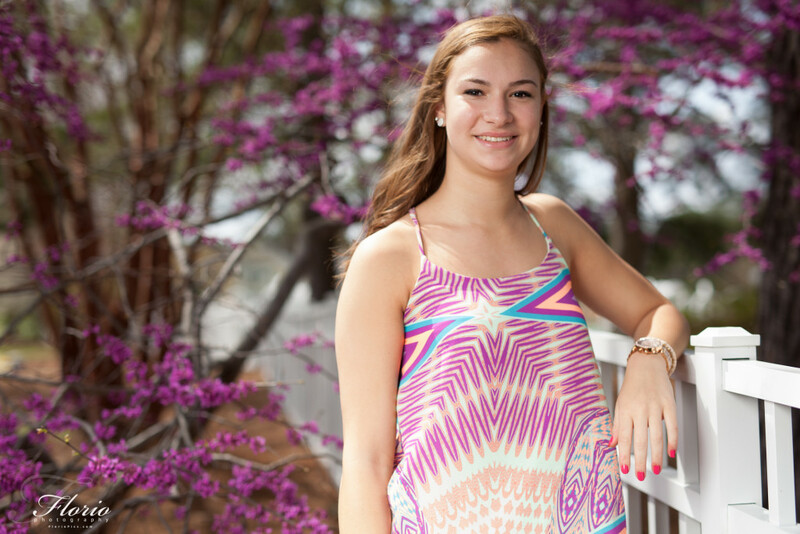 We shot her Senior Photos at Bond Park in Cary, NC. 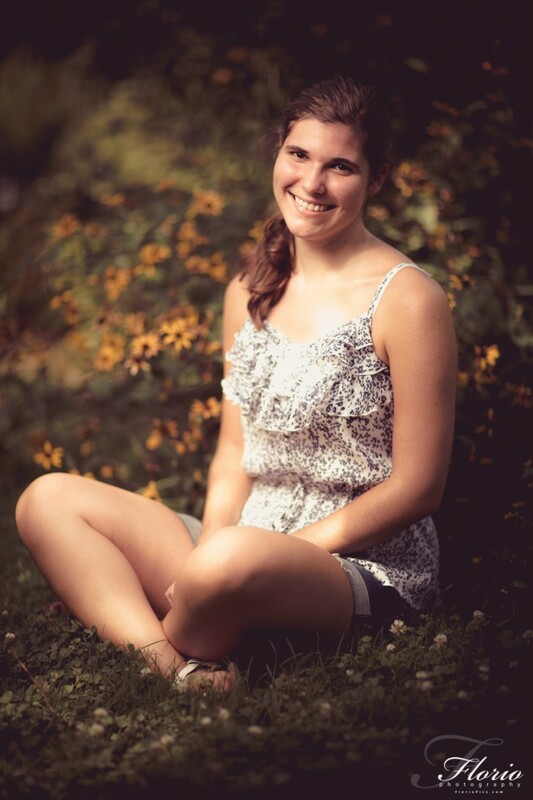 Best of luck to you, Marisa, with the rest of your Senior Year and beyond! 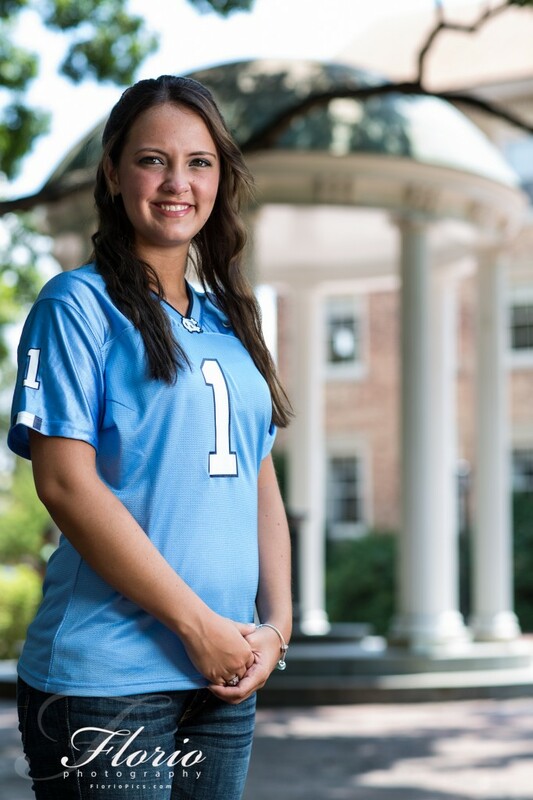 A couple of months ago I was a sponsor for the UNC Problems twitter. 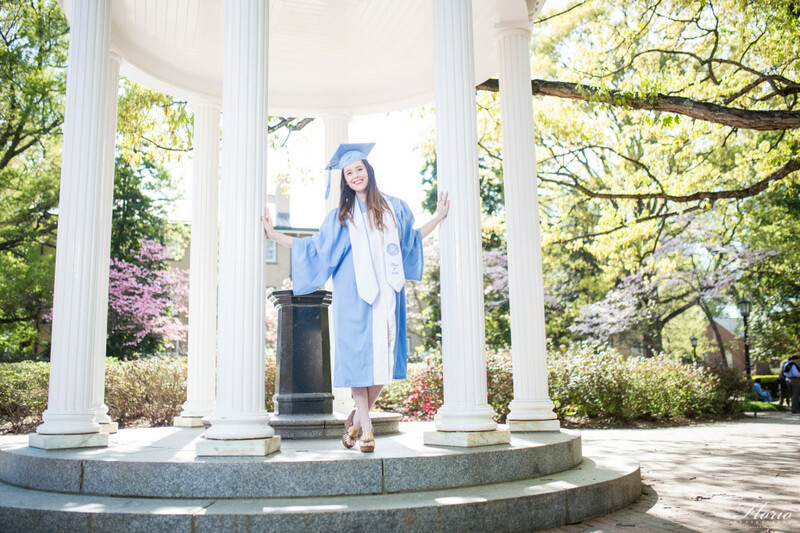 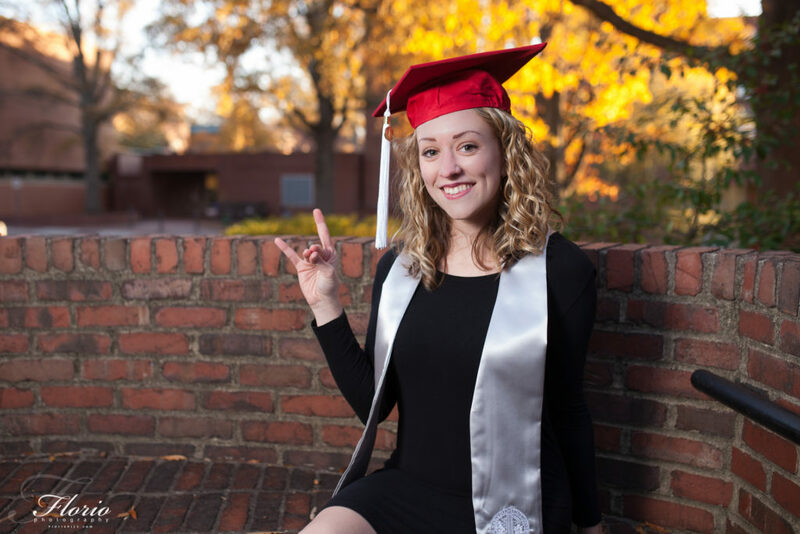 I gave away a senior portrait session for one of the giveaways that they did on the last week of classes at UNC Chapel Hill. 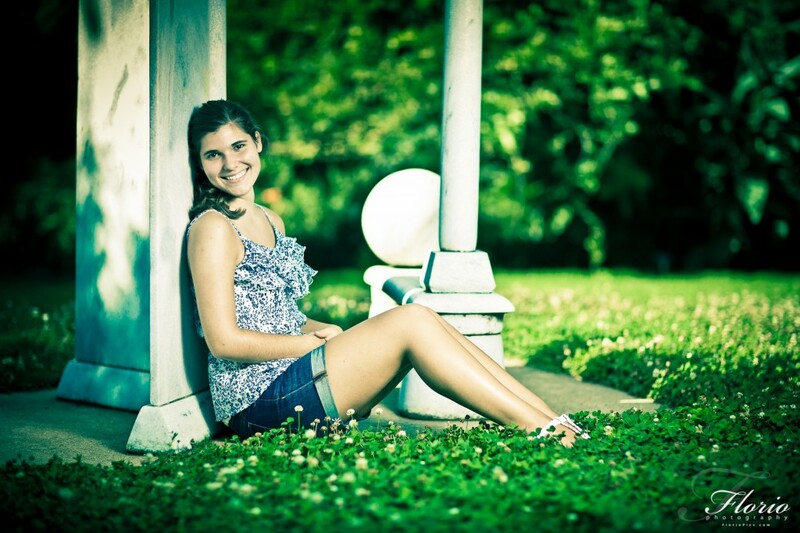 I ended up doing the session today. 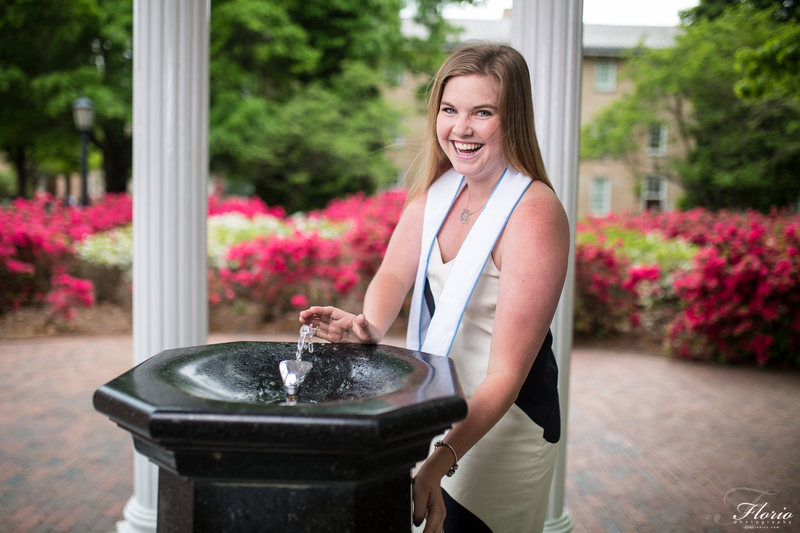 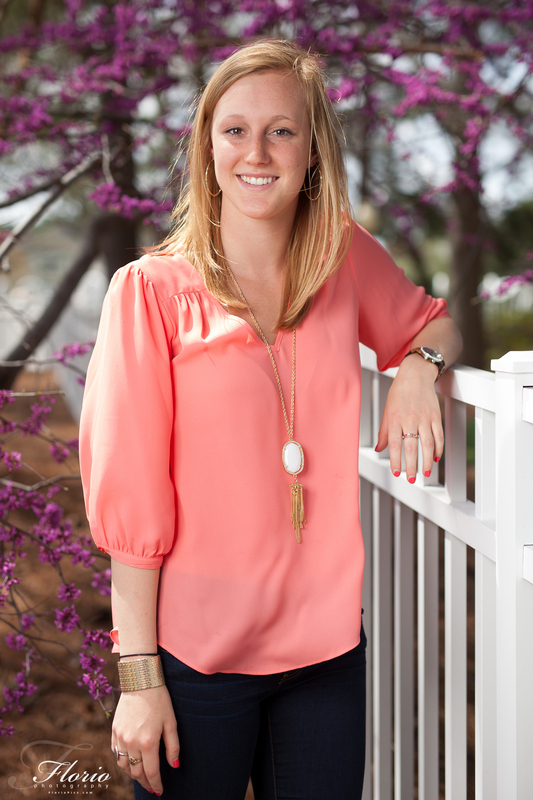 The subject was our winner, and is a member of the UNC class of 2015. 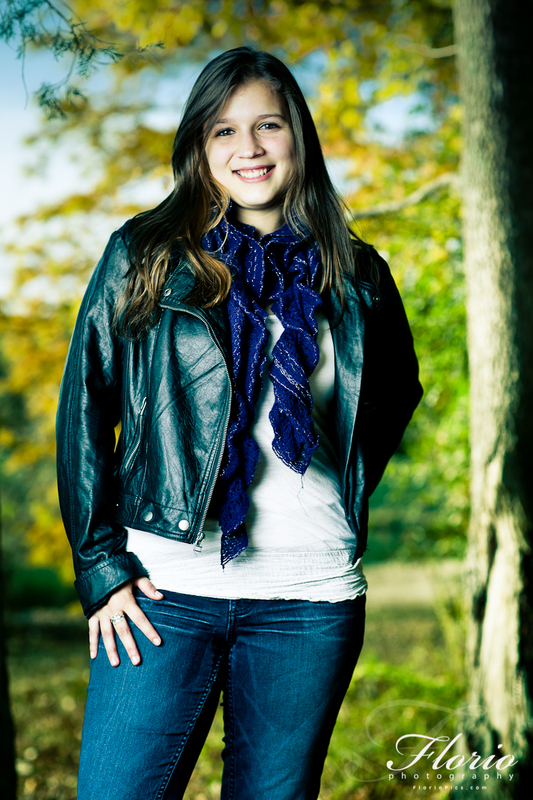 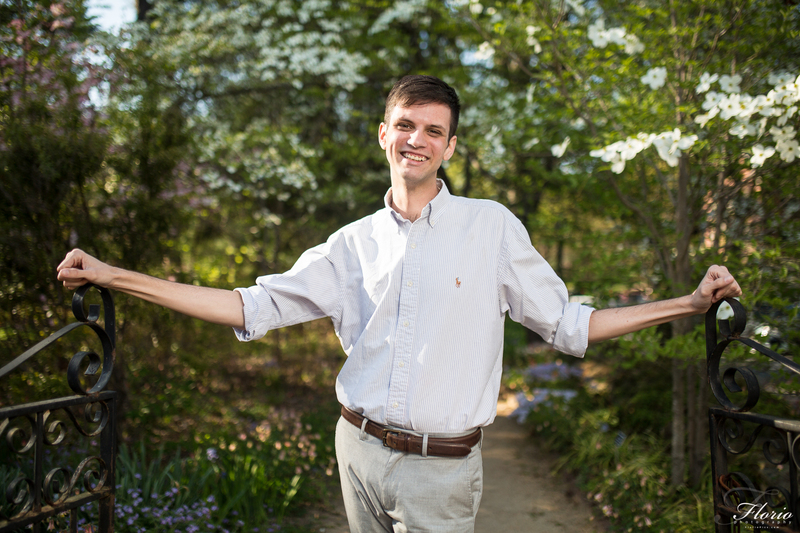 I spent an afternoon at the JC Raulston Arboretum last weekend shooting some Senior Portraits for a class of 2013 senior at Cary High School. 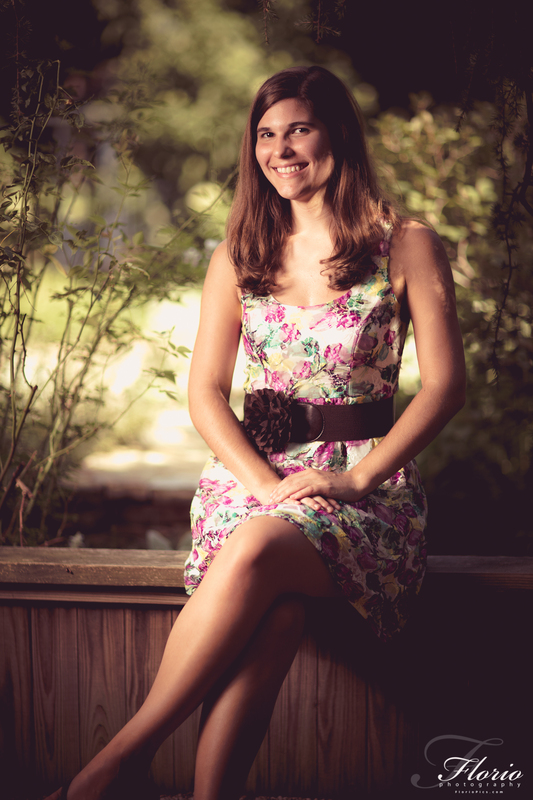 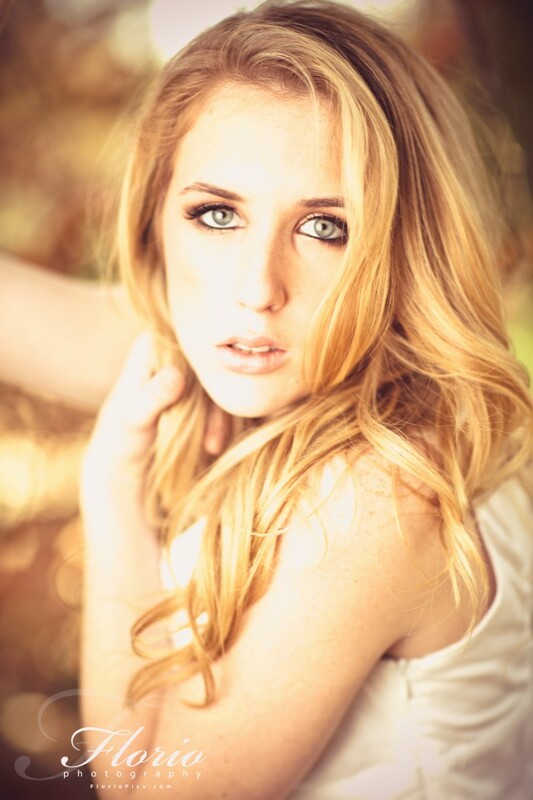 The JC Raulston Arboretum is a very pretty location for this kind of photography! 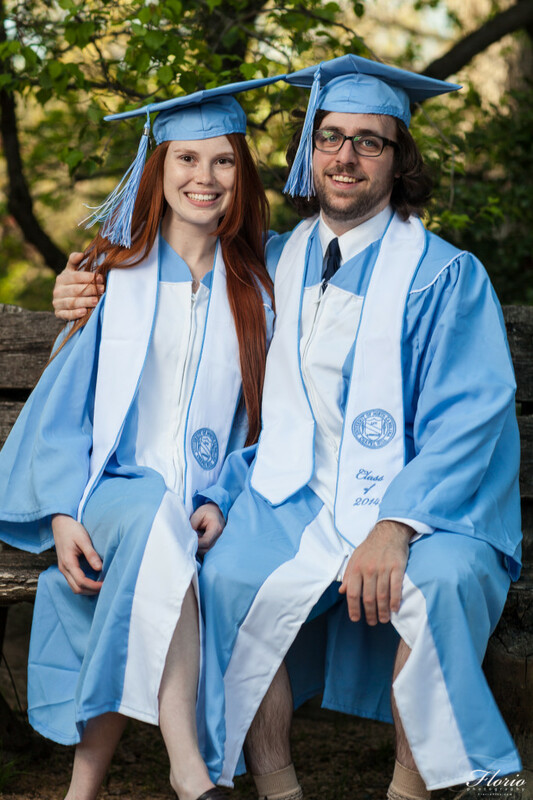 It has been very hot here in North Carolina lately, but we lucked out this day with a break in the weather.